Take Our Daughters and Sons to Work Day is a long-standing cultural tradition that helps working parents connect with their children and inspire young kids to work towards professional goals. However, as schedules mount and school work becomes an increasing priority, companies are seeing lower turnout for these events than ever, if they host them at all. To incite interest in take your child to work day, companies need to make the day a valuable experience for both the parents and children of all ages. By giving the children and parents opportunities to contribute and be productive, take your child to work day can increase participation and be a positive experience for the company and the family. Traditionally, Take Our Daughters and Sons to Work Day has involved children observing their parents at work at their desks doing their normal daily tasks. While this seems to be a logical way to set up the day to maximize learning, it often leaves the child bored, and the parent distracted from accomplishing their tasks for the day. Instead, workplaces should offer modified real-life work experiences for the children that mimic the work of their parents. This allows them to not just observe, for example, what it is like to be an accountant but actually experience a pared-down version of the contributions their parents are making to their workplace. 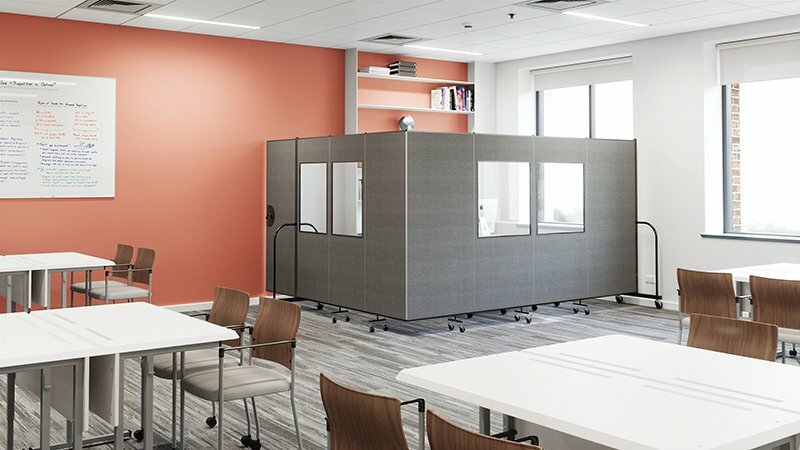 To set up a separate experiential learning space for the kids, a partitioned off area can be created using room dividers where the children can operate their mini office. Using the dividers not only gives the children a sense of privacy and independence by having their own space but also helps regulate the volume of the work floor by absorbing any extra sound. Inside the area, table and chairs should be set up to give each child a desk space. Additional touches like art and decorations tacked on the dividers, paper desk nameplates and a phone would also contribute the fun and real-life quality of the day. Now that your child office space is set up, office operations can commence. Each kid will take on the job similar to that of their parent, helping the office operate and solve critical problems. To provide activities and issues to the mini-office, parents can come in and present tasks, challenges or other activities for the kids to execute. This can include acting as a client ordering and leaving with inventory to creating a creative ad for their company to decorating the office for a party. In this setup, parents can still interact with their child but are only pulled away from their desk for a short amount of time. At the end of the day, the kids can do a show and tell of what their office accomplished that day. 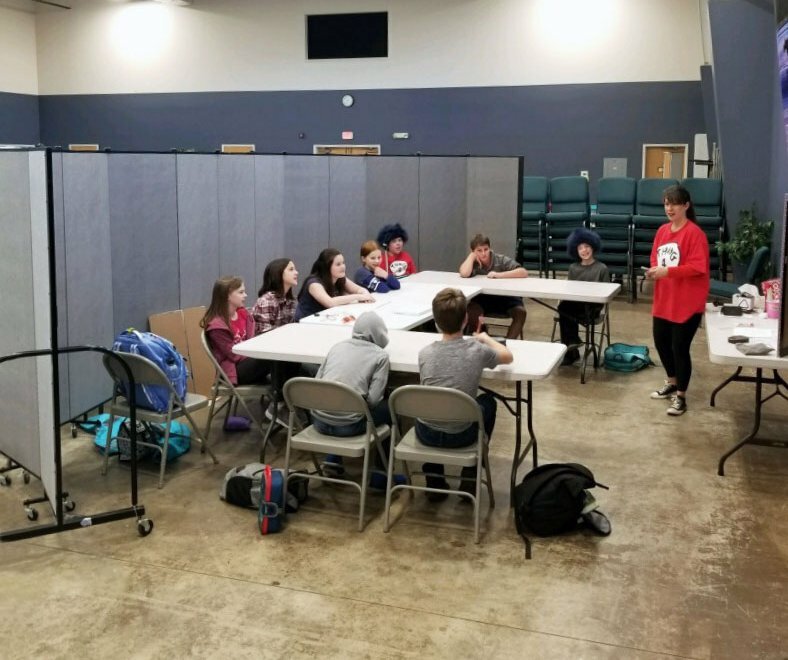 This show and tell provides a humorous opportunity for the kids to talk about what it was like to do their parent’s job and their opinions of working. Take Our Daughters and Sons to Work Day is an important tradition that helps children understand the necessity and difficulty of work while also bringing lightheartedness and humor into the workplace for the parents. By redesigning the way this day looks and making it participatory, this long-standing event becomes fun and sustainable for years to come.